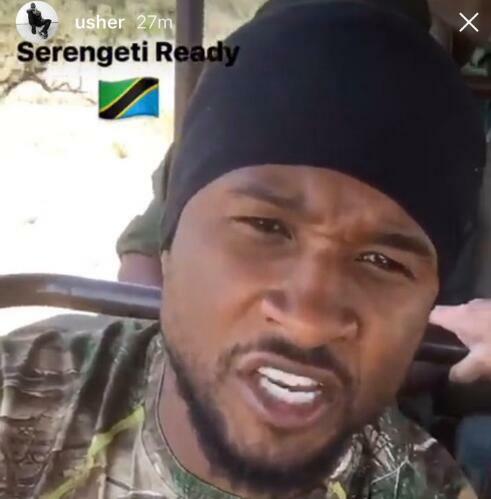 American award-winning singer, songwriter, dancer, and actor Usher Raymond visited the Serengeti National Park in Tanzania with his family over the weekend. 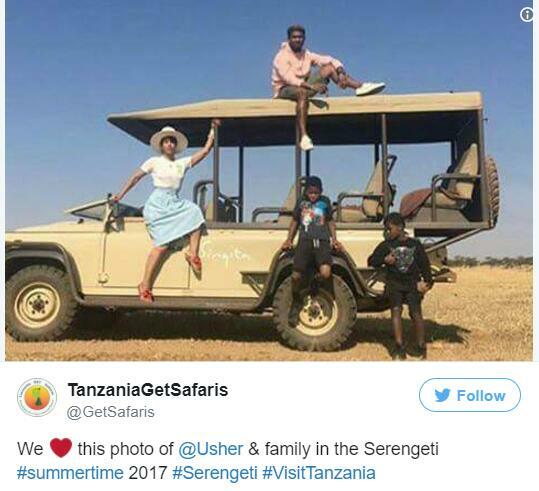 He shared on social media his experience with his family at the UNESCO World Heritage Site which is home to one of the oldest ecosystem and a population of lions, cheetah, elephants, giraffes, and birds. 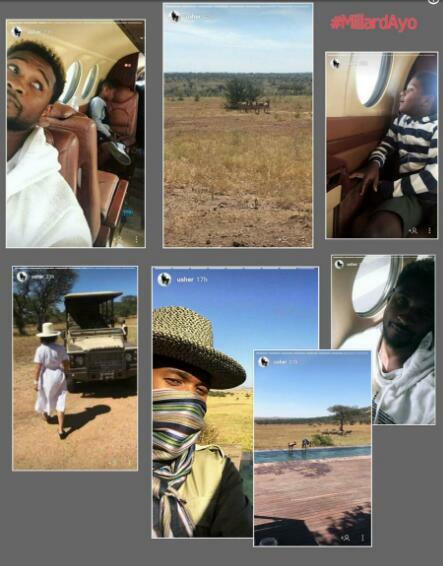 “This trip has been amazing…so happy to experience this beauty w my family,” Usher tweeted. 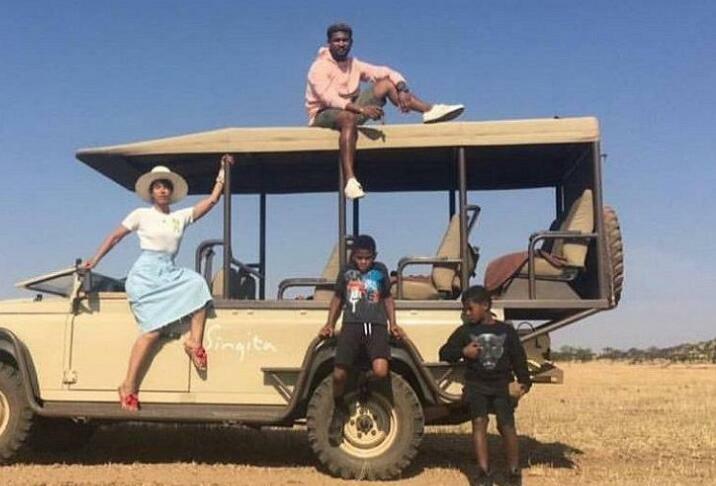 The photos of his trip were shared widely on social media by fans as well.